Oscilloscopes, also called Digital Storage Oscilloscopes (DSOs) or Mixed Signal Oscilloscopes (MSOs), are a common type of test instrument used to capture, analyze, and troubleshoot electrical or real world physical signals. Oscilloscopes observe the change of electrical signals over time, continuously graphed on a display as voltage or amplitude vs. time. During observation, oscilloscopes can analyze waveforms parametrically (i.e. frequency, RMS, peak-to-peak amplitude, rise time, etc.) Non-electrical signals, especially mechatronic signals such as vibration, strain, temperature, or current can be converted to voltages and displayed. Yokogawa oscilloscopes deliver a range of bandwidths, the world's only eight channel and sixteen channel (plus logic) oscilloscopes, unparalleled suites of triggers and signal analysis, and a unique ability to save multiple triggered-events to "History" memory. 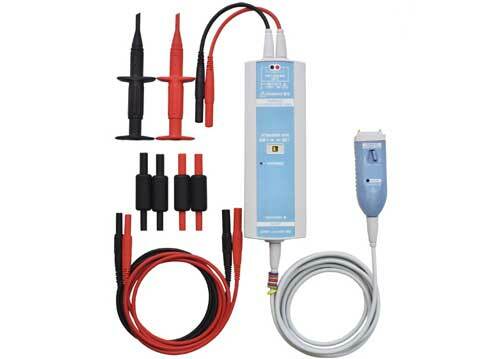 Oscilloscopes accessories include probe stands, cables, cases, various adaptors and more. A new generation of 8-channel mixed-signal oscilloscopes enables engineers to address many of the measurement challenges presented by the increasingly complex electrical and electronics signals found in today’s industrial control and power systems. An increasing number of oscilloscope users are finding that the traditional four channels that have been the norm for decades are no longer sufficient. In this article you find out how eight channels provide the answer. The warranty period for the 701934-D and 700938-3-D Active Probe Power Supply is 1 year. 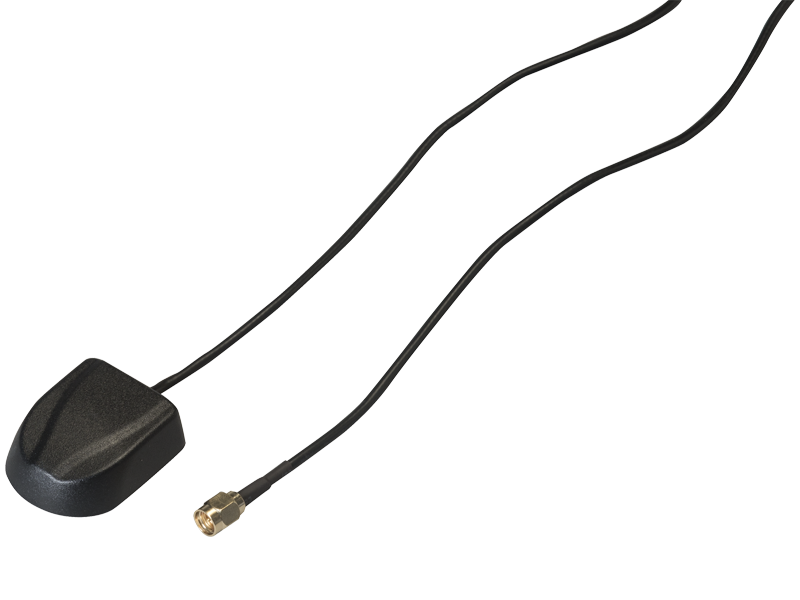 The temperature range of the 700929 Isolated Probe is from 41°F - 104°F (5°C - 40°C). It is the same as the 701947 isolated probe.